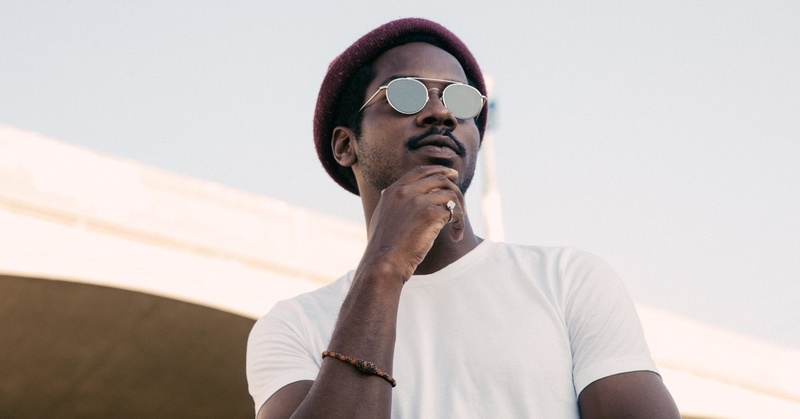 Channel Tres walks down the street with his thug life shades on (quite literally, as he wears his sunglasses 24/7). “And that’s how you catch a cold”, our parents would say if they heard how he flirts with house, as this hunk shows off all the time. He punishes. He R-U-L-E-S. He knows (or so it seems) what this is all about. This and that, too. He knows what everything is about. After spending a few years as an EBM DJ, now he is making his debut On Godmode (blessed with the production of the co-founder of the label, Nick Sylvester) as a house thug: deep and underground house bringing their primitive lust back to life.